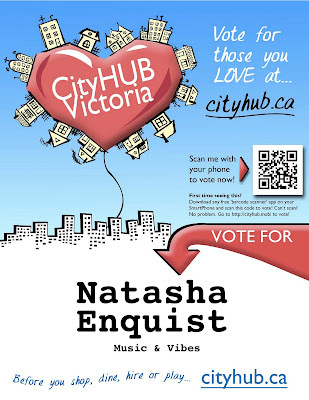 MISS NATASHA ENQUIST: ELECTRO-ACCORDION CHANTEUSE: The latest! An informative and fascinating look into the life of Ella, an accordionist from Stony Plain, Alberta, Canada. This accomplished accordionist is a 3-time record holder for playing "Flight of the bumblebee" for 4 hours straight. Well aren't I pleased with myself!? 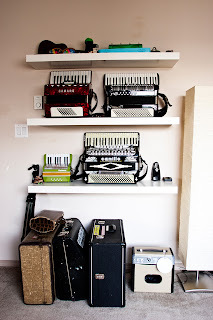 I have graduated from an accordion corner to an accordion wall! It's like a candy store of instruments, and this isn't even all of the accordions I own! There are only 2 more days to vote! Find me under "Music & Vibes"! 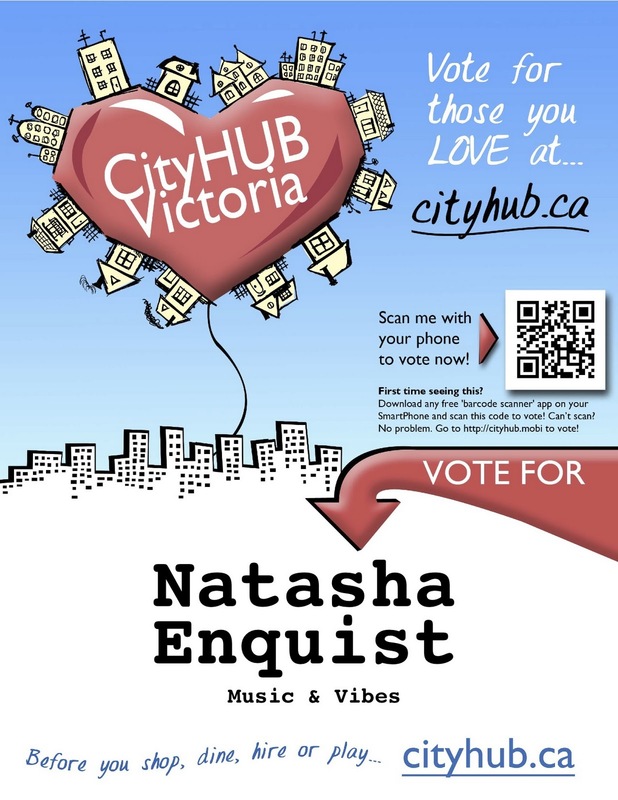 CityHUB is an interactive virtual community showcasing Victoria BC's most loved businesses!